It's starting to feel like Spring! Well, you have come to the right place! 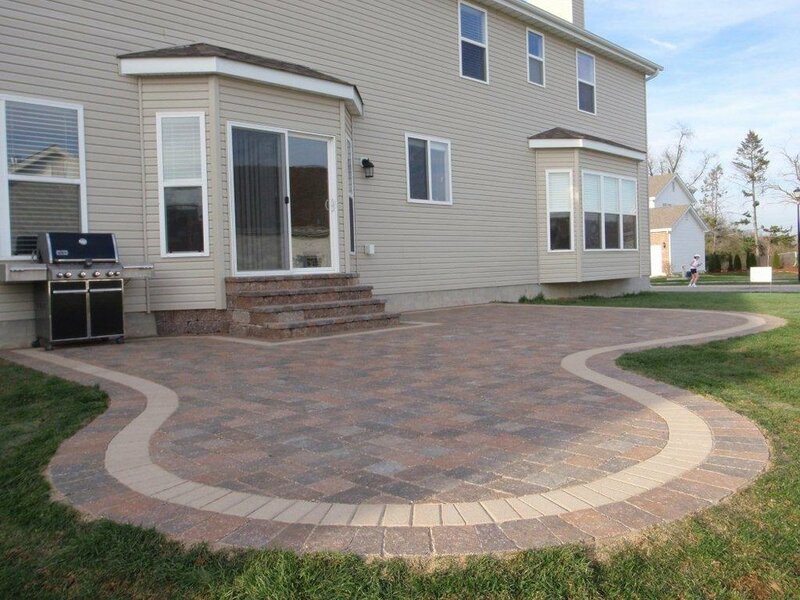 Our Certified Exteriorscape Dealer yards are your number one resource in the St. Louis metropolitan area for Romanstone Hardscape products; Retaining wall and concrete paver brand names like Versa Lok retaining walls, Keystone Hardscapes, Rosetta Hardscapes, Romanstone interlocking concrete pavers, etc! Visit one of our showrooms today to touch and feel our quality products! Click here to find a dealer near you!